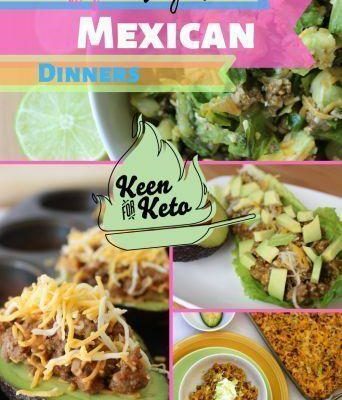 Keen for Keto - Ketogenic recipes and information to get you craving keto! 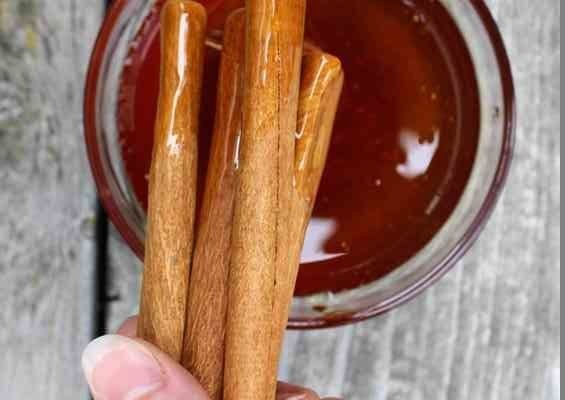 The Honey Controversy: Which Keto Are You? 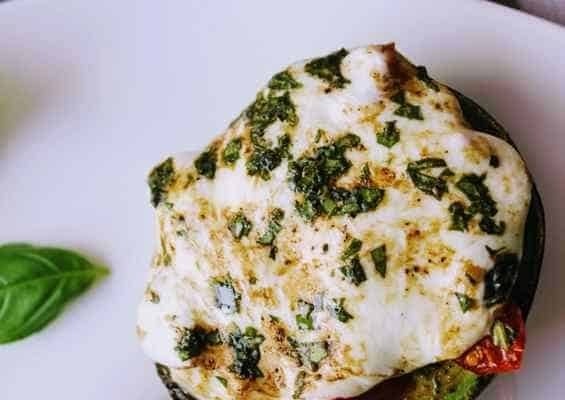 When you bake these keto Caprese Baked Avocados so the avocado is warm and creamy, the fresh mozzarella cheeese gooey and melty, and the the balsamic vinegar slightly caramelized, you’ll understand why I say this easy Caprese Stuffed Baked Avocado recipe is a step up! 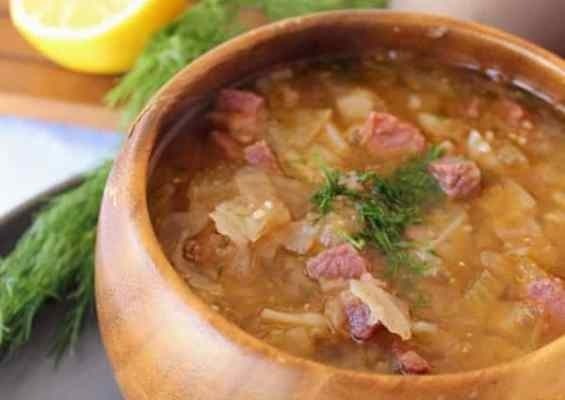 The ultimate comfort food right here in this Corned Beef and Cabbage Soup low carb recipe! If you aren’t sure about keto cabbage soup, you need to try this post haste. Turnips replace the potatoes and you’ll love the flavorful twists we’ve made! Get your fiesta started with this 3 Layer Mexican Dip! 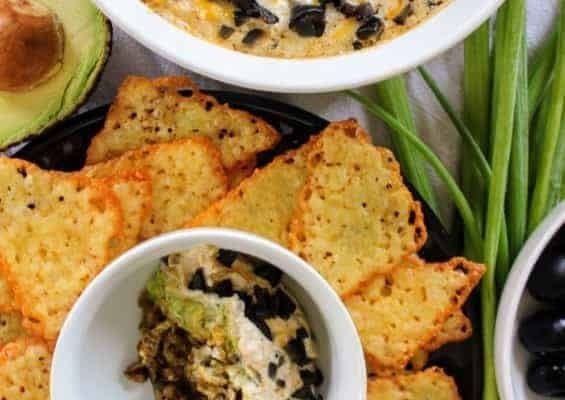 Taco meat layer, lime avocado layer, and creamy sour cream mayo layer, all topped with melted cheese and chopped olives for the best ever layered Mexican dip! Keto-friendly, too! 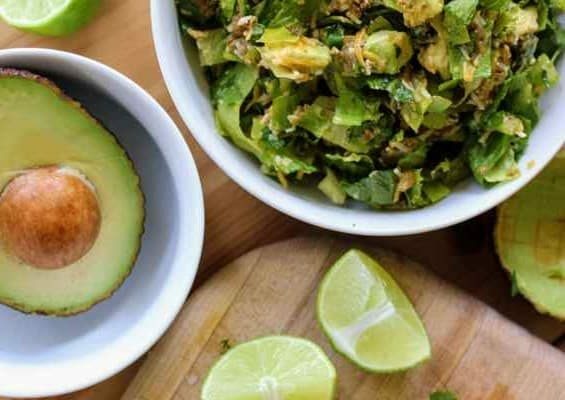 Who knew salad could be this good! Prepare to have a new family favorite. 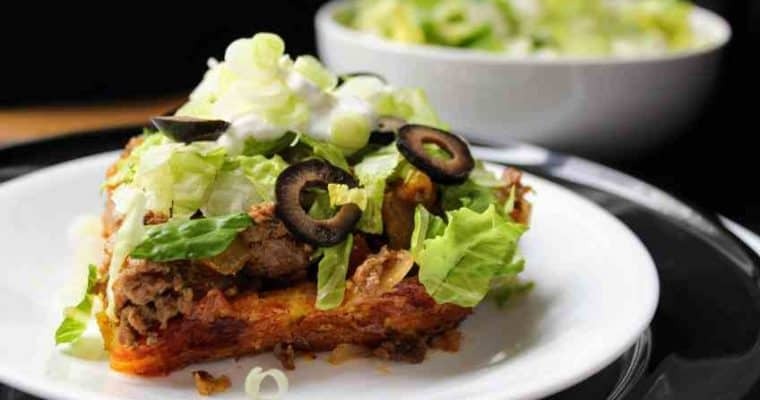 This Keto Chopped Taco Salad is always a hit with adults and kids alike. Super Keto Taco Meat with romaine, tomatoes, cheese, avocado and whatever taco toppings you like! 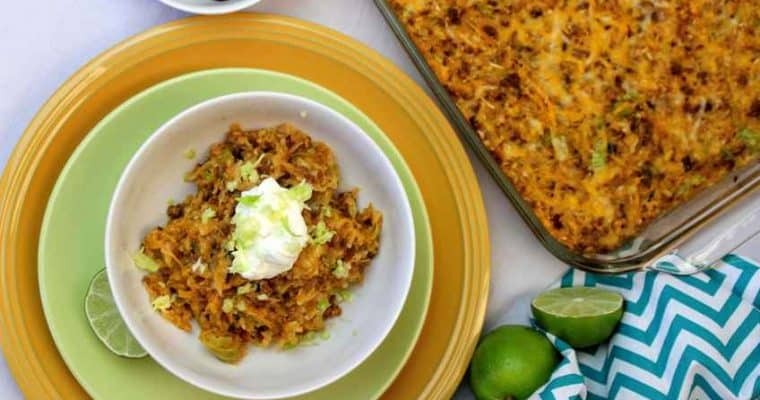 Skip the carbs and load up on the flavor with this Keto Taco Casserole! 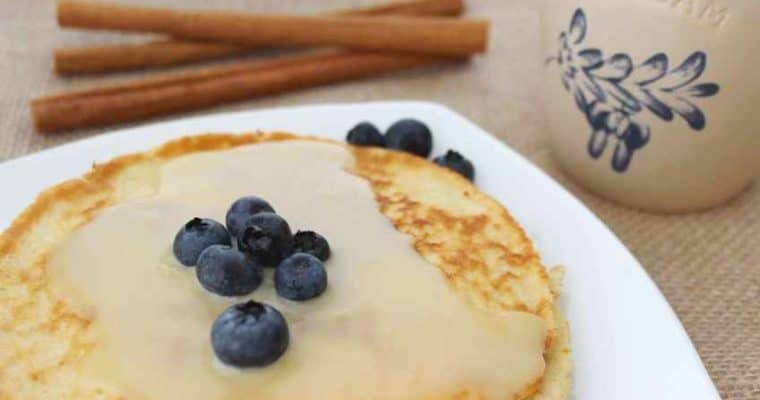 Only 3 grams of carbs per serving! Quick and easy 30-minute meal that’s kid-friendly low carb comfort food! Give me ALL the chocolate! 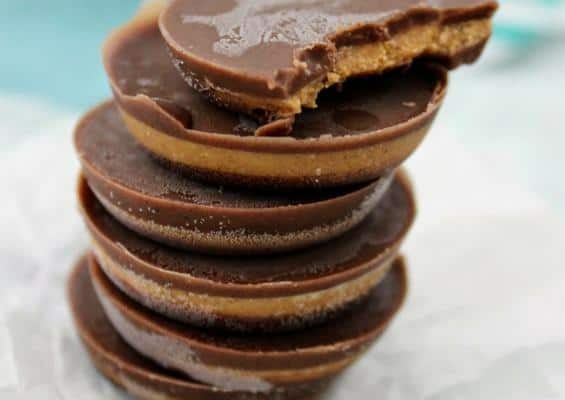 These chocolate fat bombs are the best of the best. 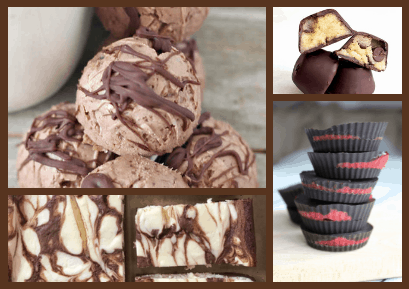 Whether you want no bakes or brownies, look no further! 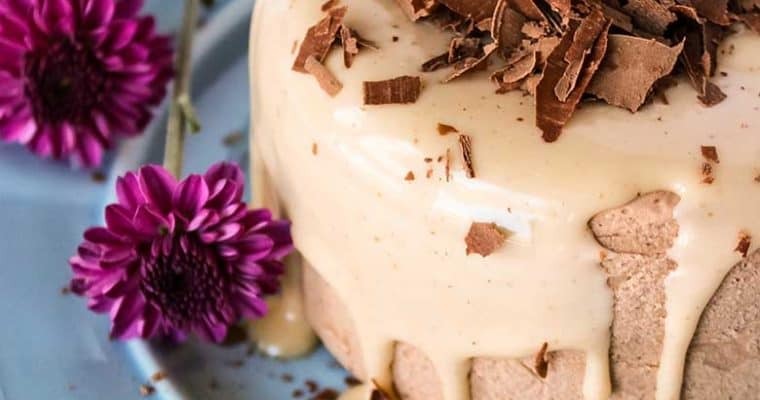 Keto ice cream cheesecake is drizzled with a delectable peanut butter sauce and sprinkled with sugar free chocolate shavings. You won’t want to miss this peanut butter sauce! 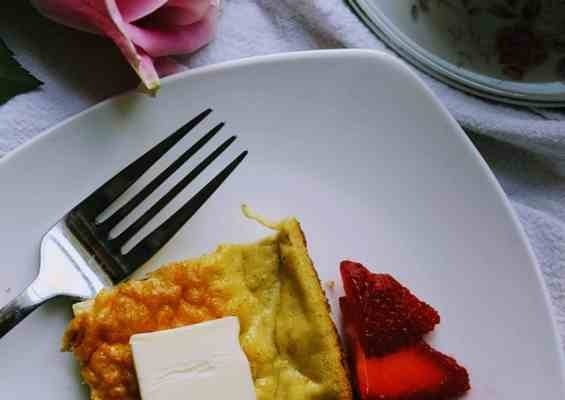 Perfect dessert for two.